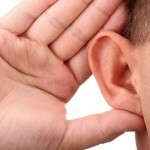 Communicative TESOL: Are You Teaching or Testing Listening Skills? In the communicative classroom, teaching listening skills should be approached in the same way as the other skills – with a communicative purpose. 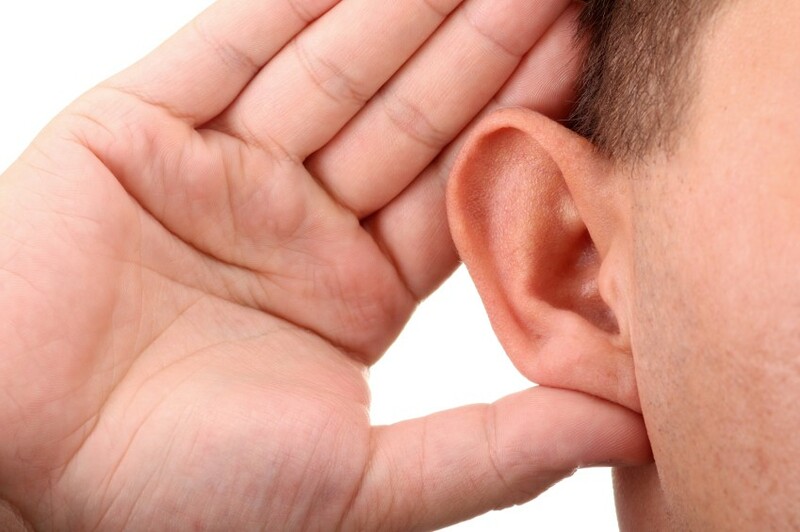 Often, listening is taught with a linguistic purpose first and foremost – to improve and develop listening skills in the target language (this applies to other language skills as well). This is, of course, a key goal of most listening lessons; however, in the “real world,” how often do we listen with this goal in mind? Do your students go to the shopping mall on the weekend to buy a cell phone, and then listen to shoppers and store workers intent on improving their listening? In the shopping mall we listen because we need to get certain information, whether that information includes specific prices and options on a cell phone, or another shopper telling you why she prefers shopping at one store instead of another. https://how-to-teach-english.ontesol.com/wp-content/uploads/2015/03/ontesol-logo1-300x137.jpg 0 0 admin https://how-to-teach-english.ontesol.com/wp-content/uploads/2015/03/ontesol-logo1-300x137.jpg admin2011-11-04 18:53:442016-08-25 16:10:28Communicative TESOL: Are You Teaching or Testing Listening Skills? It has come to our attention that some graduates are looking at expensive recruitment services in Argentina. This company is charging $1,300 to help teachers find a job for the school year that starts in March 2012. In order to get a job anywhere in Latin America, you have to go there and apply in person, so we understand how some people think that paying some kind of fee for recruitment service may be justified, but $1,300 is an obscene amount. Reputable recruiters charge the schools for finding qualified teachers and if you are worried about getting a job, $1,300 pays for 3 months of rent in Latin America. Native-speakers who hold a university degree and a reputable TESOL certificate can easily compete for a position. You just have to consider that the hiring season varies a lot throughout Latin America, so go there when it’s easiest to find a job. If you have any questions, always feel free to contact us.